Bundling a free game or two with the purchase of a new graphics card is a marketing strategy hardware makers have used for years. In addition to giving prospective buyers an incentive to buy a specific card, it’s a great way for gamers to occasionally pick up a “free” title. That said, it’s perfectly reasonable for a buyer not to be all that interested in the bundled game, perhaps because they already own it or simply have no desire to play it. Rather than let the free game code go to waste, it’s not uncommon for users to give said code(s) away to friends or family members, trade them for a game they do want or sell them outright and use the proceeds to help offset the cost of the card they came with. 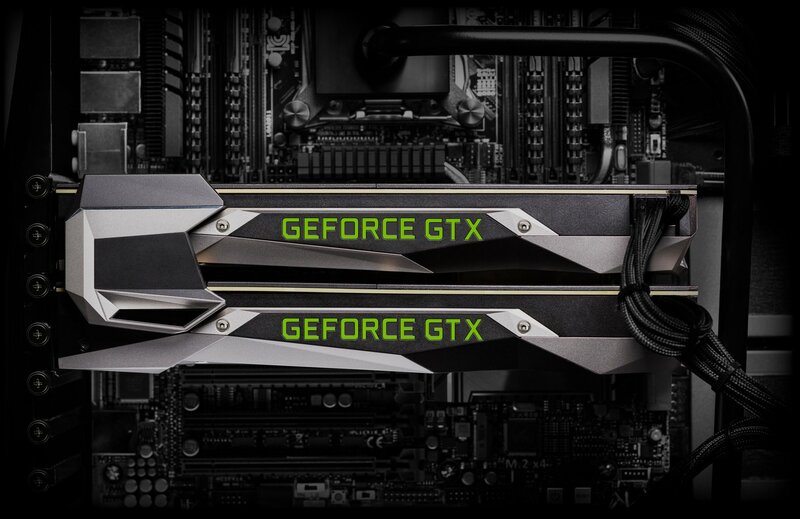 As outlined in its revised code redemption FAQ, however, those options will no longer be viable for buyers of Nvidia GPUs. Nvidia notes that game coupon codes offered as part of a qualifying GPU or PC purchase are intended for use by the buyer only. To help ensure that’s the case, you’ll now only be able to redeem promotional game codes for keys through Nvidia’s GeForce Experience software. Furthermore, the GeForce Experience software will perform a hardware verification step to ensure the coupon code is redeemed only on a system using a qualifying GPU. It isn't linked directly to the card's serial number but it must be the same class of card. This more or less puts an end to being able to give, trade or sell a bundled game coupon code. Worse yet, Nvidia says that in most cases, a game code can only be redeemed against an account that does not already own said game. If you already own the free bundled game, you will not be granted a second copy and because you can’t easily give, trade or sell it, the promotion is effectively rendered useless. In speaking with Nvidia on the matter, Ars Technica has learned that although you will need a qualifying video card installed at the time of coupon code redemption, the game itself isn’t linked to the hardware. For example, if you redeem a code for a Steam key, the game will run just like any other Steam game on whatever hardware you choose. What’s more, you can uninstall Nvidia’s GeForce Experience app after redeeming the coupon code and even use a different graphics card. Nvidia is running the risk of ticking off a lot of gamers with a controversial requirement whose motive isn’t entirely clear. Is Nvidia simply trying to boost adoption of its GeForce Experience software? Is the company caving to pressure from publishers that are unhappy with game key resellers? Perhaps they’re trying to avoid a repeat of a recent Amazon loophole that let shoppers place an order for a GTX 1070, redeem the free Gears of War 4 coupon code then cancel the order and keep the game? What are your thoughts on the matter? Is Nvidia’s move justified or have they crossed the line? Let us know what you think in the comments section below.